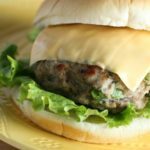 I love a good chicken burger, and you are going to LOVE LOVE LOVE these chicken ranch burgers so much! Not only are they easy to make, but there is also a secret to keeping them moist and BIG. These chicken burgers definitely don’t shrink in size, and I am going to share with you the secret below. One of the biggest things I use to hate about making chicken burgers was the fact that they would shrink. I know, I know, I was probably trying to cook them too fast with too high of heat. But even when I would slow down the heat, my burgers would always tend to shrink. That is until now! I have seriously perfected my chicken burger making skills and today I am going to share with you the secret to keeping them moist and BIG. I like my burgers ROUND, and BIG, and these Chicken Ranch Burgers definitely do not disappoint. Whoever created ranch flavoring is seriously my hero. They are just perfect for so many different recipes. You can make life easy and purchase your own powdered ranch seasoning packet or you can make your own ranch seasoning. Either way, these ranch burgers are going to blow your mind. So what’s the secret to keeping these chicken ranch burgers (or any chicken burgers) from shrinking? And what’s the secret to keeping these chicken burgers from drying out? Here is the answer: It’s all about the oven. When I am making my chicken burger I always start them out in a frying pan on medium low heat to sear the outsides. This is what helps keep the flavor sealed into the burgers. After that, I place them into the oven on 400 for 15 minutes, or until the burgers are really cooked all the way through. All of the flavors just really marry and stay sealed into the burgers, and they taste SO AMAZING! Not only that, but they stay the same size and don’t shrink up at all. I always hated when my burgers would shrink up to be half the size of the bun. Now I don’t have to worry about that, and neither do you! 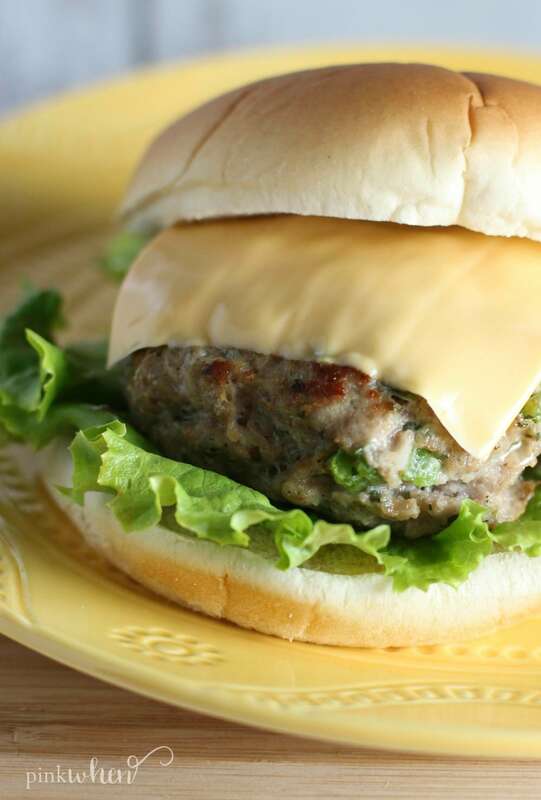 Check out this delicious and easy Chicken Burger recipe, and let me know what you think. Leave a comment below. 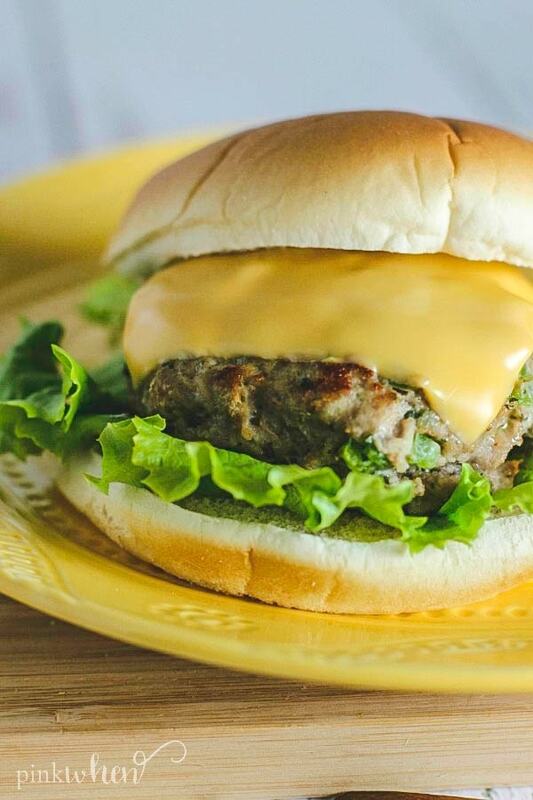 This Chicken Ranch Burgers Recipe is a delicious healthier burger option that is packed with flavor! 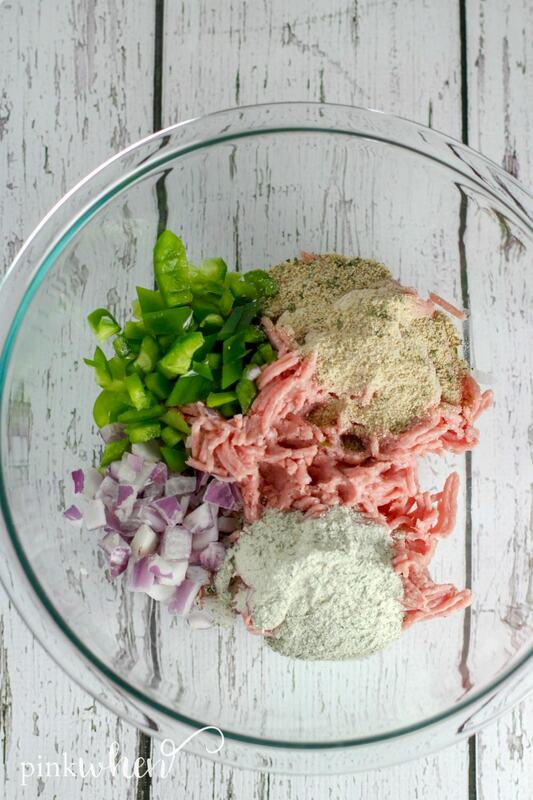 Add chicken, onion, pepper, bread crumbs, and ranch seasoning to a mixing bowl. Scoop and make 3 large burger patties. 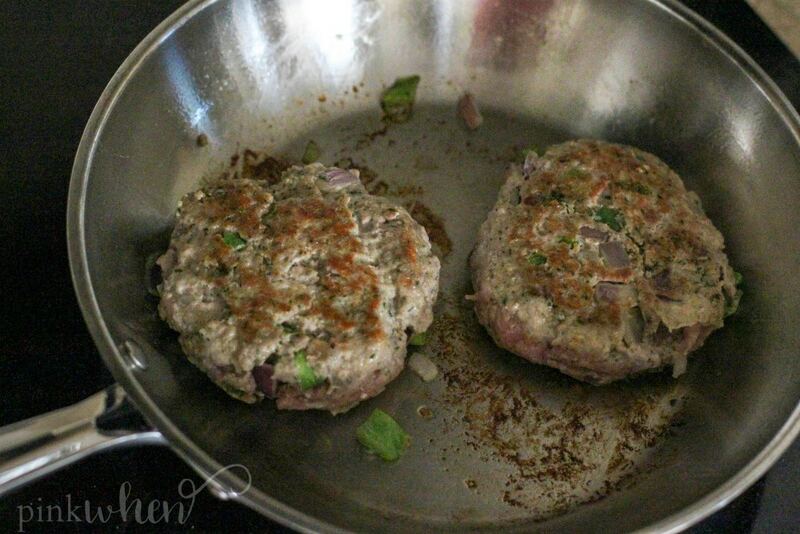 Place in skillet and cook on medium low heat to sear juices and brown the patties. 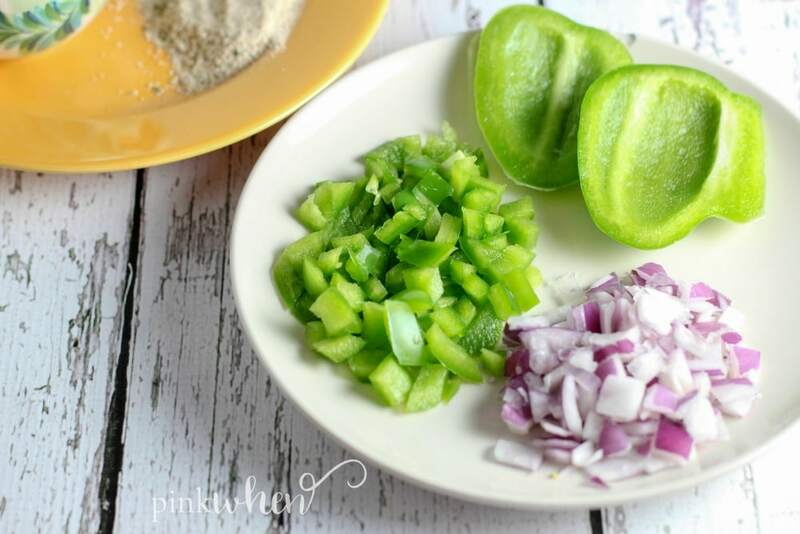 Place skillet with patties into the oven and bake for 15 minutes, or until patties are cooked thoroughly. 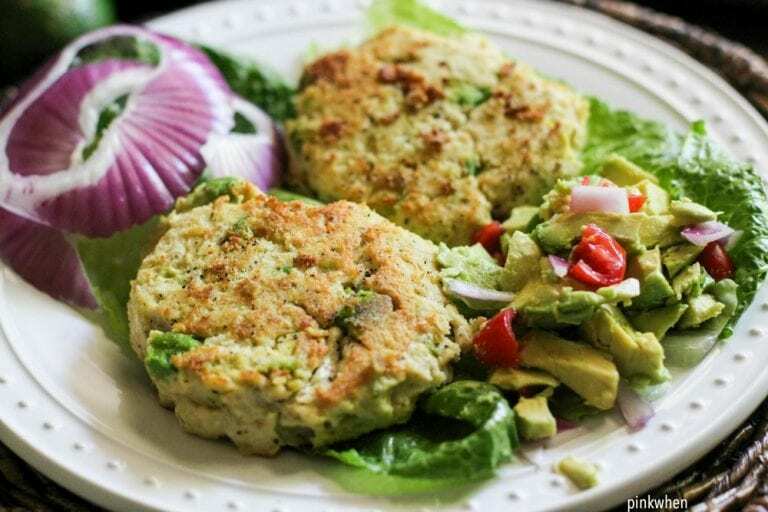 And if you are looking for anther delicious chicken burger, check out my chicken avocado burgers. They are simply amazing, with or without the bun. Love making these for me and my family!